For over 15 years, Alex Champagne has fully immersed himself in Baltimore’s dynamic music scene: booking and playing shows, organizing fundraisers, festivals and helping his community anyway he can. As a producer and engineer, Alex has earned a reputation for putting a special amount of attention and care into every project, and his records continuously receive notice and praise from local and national reviewers. As an engineer for The Music Space, Alex is looking to continue his tradition of putting out quality releases. 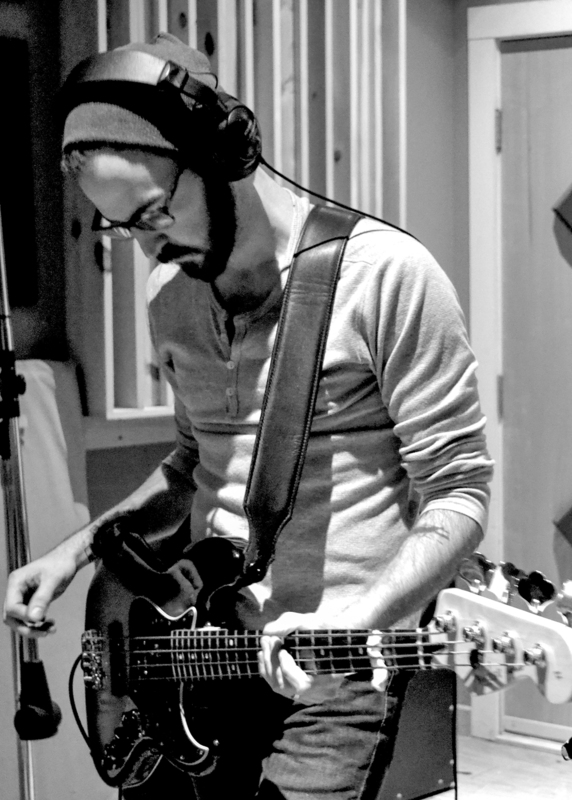 For several years, Alex helped operate and engineer music for Scenic Route Records, a small label of unique artists. In addition, Alex has interned and worked in a handful of studios and has soaked up experience from some of the best engineers and producers in the city, giving him a well rounded approach to recording. Finding a niche in mobile & location recordings, Alex has specialized in using “guerrilla tactics,” Having had to make a studio out of basements, garages, churches, bars, and even a 19th century barn. Given this experience, Alex is more than comfortable in The Music Space’s climate controlled studio. In addition to engineering and producing music, Alex continues to help organize Baltimore Folk Fest, currently the city’s longest running festival to highlight local and regional folk, bluegrass, old-timey and inspired acts.